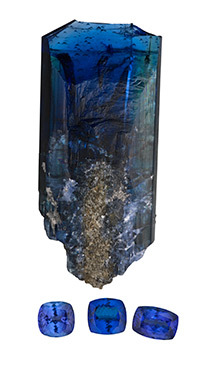 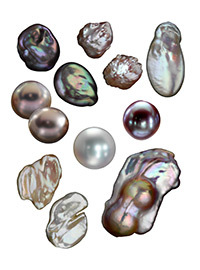 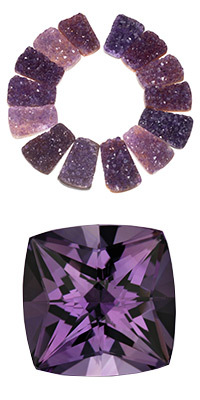 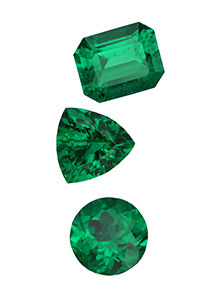 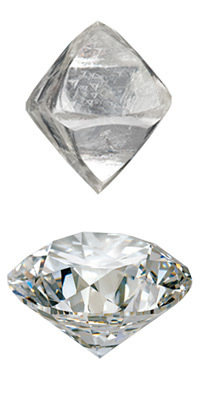 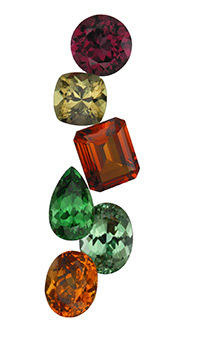 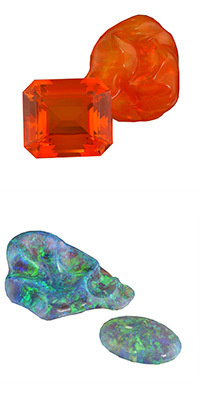 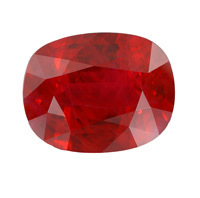 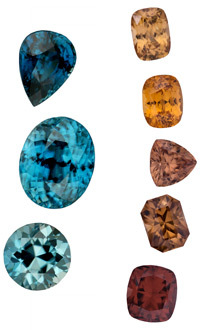 Enjoy this list of gemstones that you can choose from at Hur Jewelers. 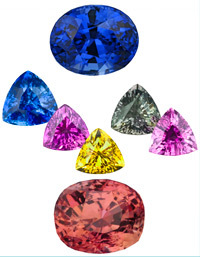 Some of the most popular and common gemstones are diamond, pearl, opal, emerald, tourmaline, aquamarine, sapphire, ruby, garnet, and topaz. 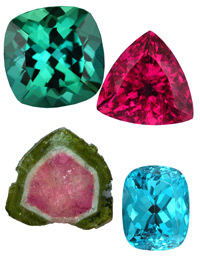 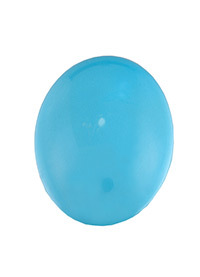 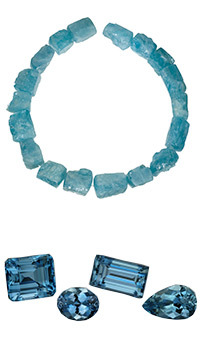 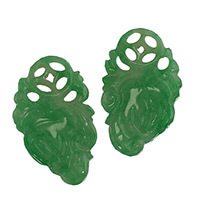 However, there are many beautiful gemstones to suit almost any taste in jewelry. 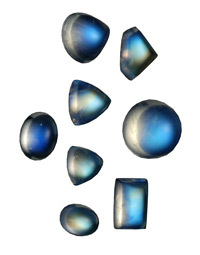 In addition, you can find less common cuts like shield, rhomboid, and triangle, as well as many custom cuts.